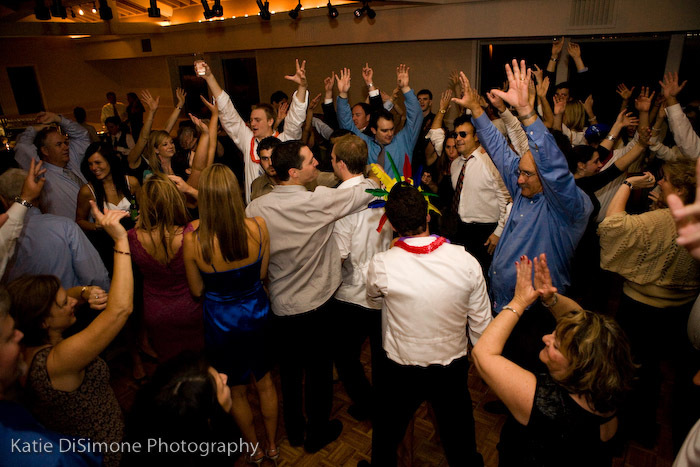 The right music and a good DJ can make any event a success. 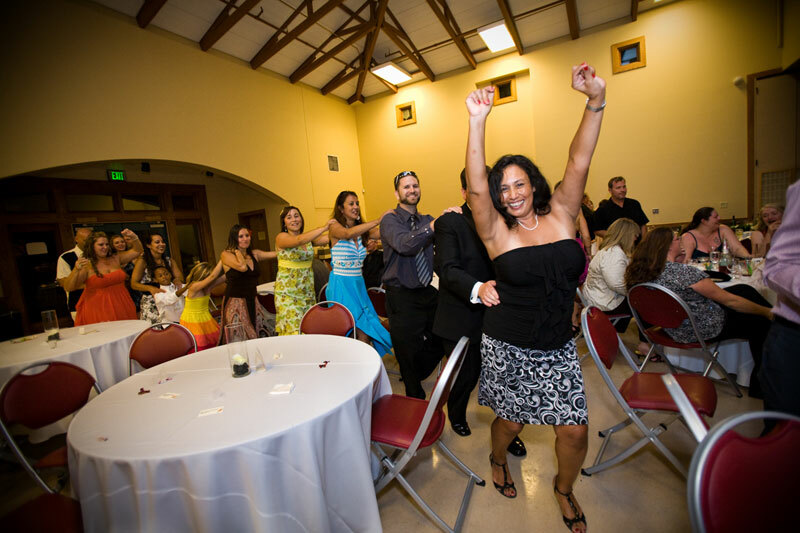 If you're goal is to get people up and dancing, you have come to the right place. 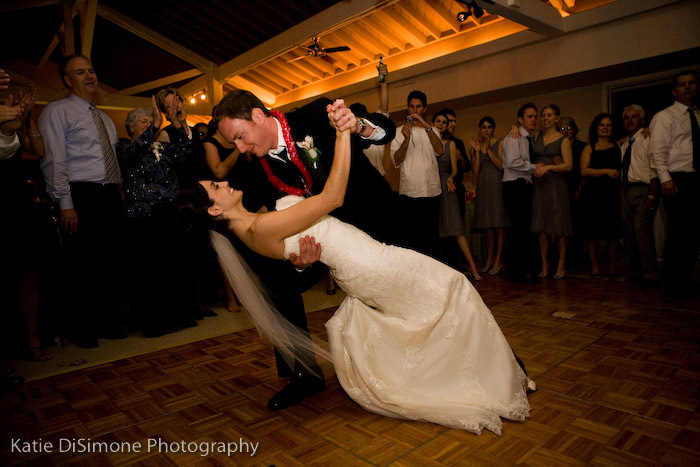 As your entertainment specialist, Verducci Entertainment, winners of the 2010 Bridal Choice Award from weddingwire.com, will make sure your guests will be talking about your event for a long time to come. 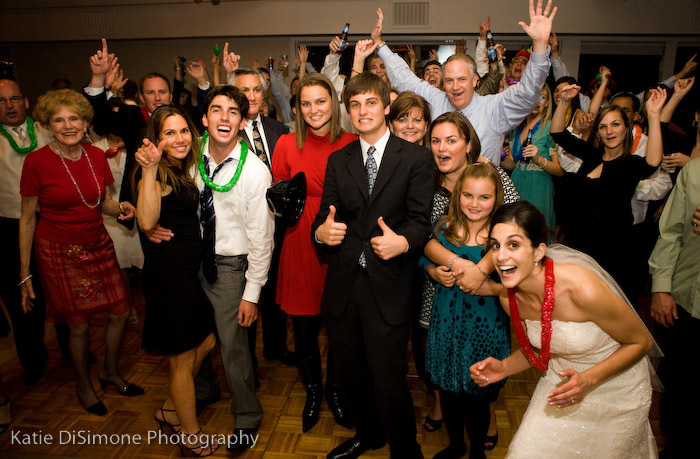 When you hire us to be a part of your wedding; you are putting immense trust in our company and we take it personally. It is important for us to get to know you on a personal basis so we can take that information and customize an approach that will make you happy. Our simple philosophy is this: "This day is all about you".